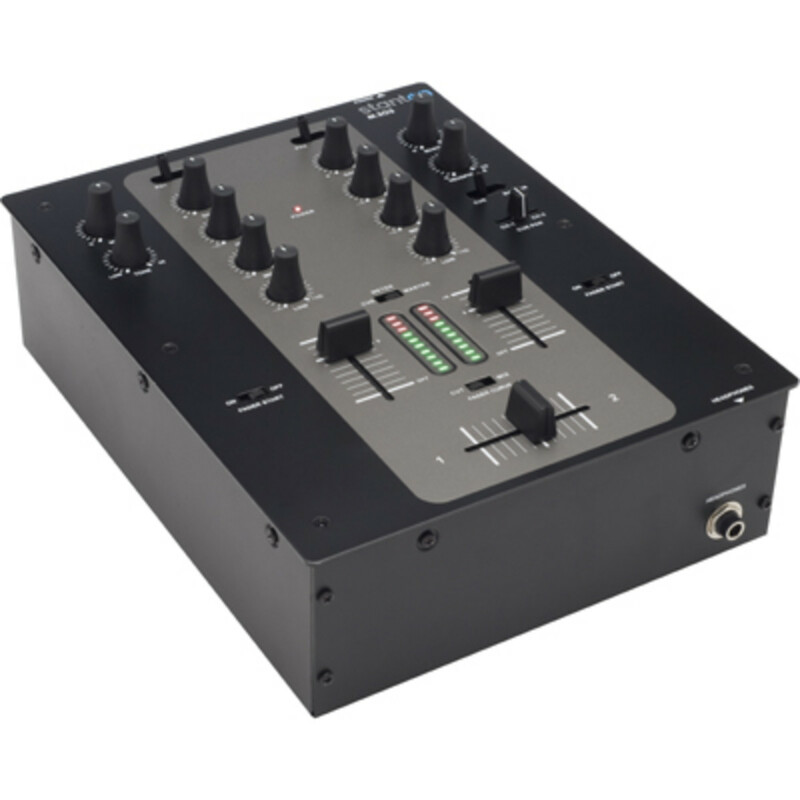 Stanton DJ Division has just announced their newest 2-channel Entry Level Scratch mixer, the Stanton M.203. 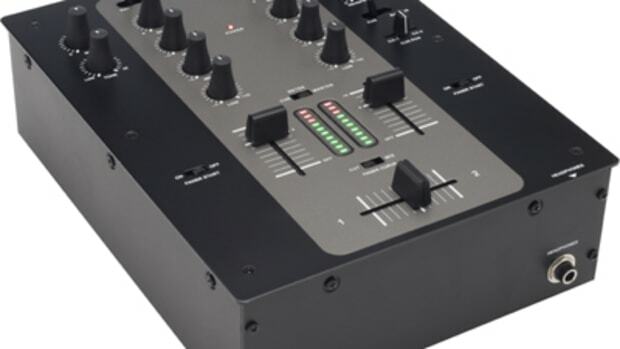 Like it's big brother, the M.207, the Stanton M.203 will include high quality ALPS faders and great sound quality all in an affordable package. A review unit is being sent to me as we speak! Stay tuned for a full unboxing video and full written review. 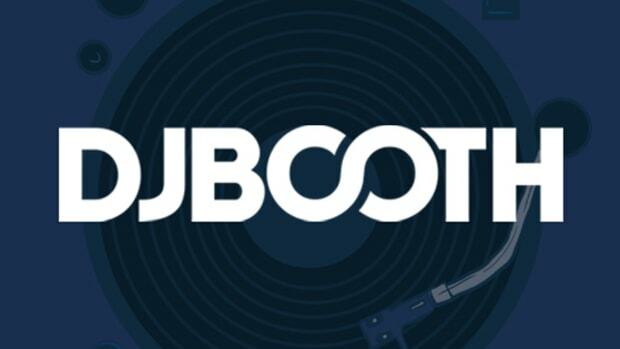 Check the specs and other information inside. 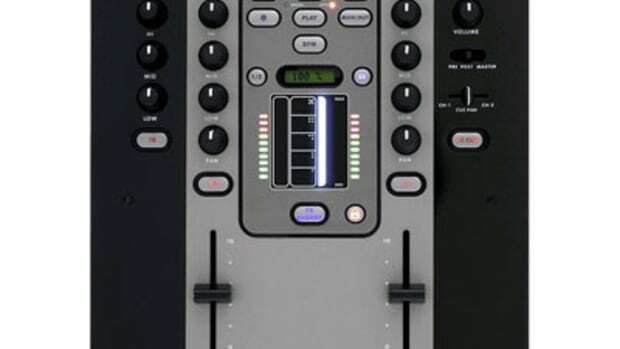 Stanton DJ (who is now a division of Gibson Pro Audio) will be on-hand at the NAMM 2013 show this week and DJ Young 1 will be performing in the Stanton Booth (Room # 303AB - Level 3) on Saturday, January 26 at 1:00 p.m. DJ Young 1 is only ten years old, but he's already got skills for days. 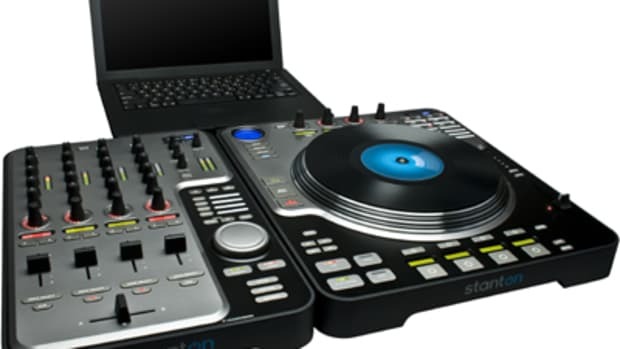 He'll be performing on Stanton's SCS.4DJ Digital Mixstation which we reviewed about two years ago with good results. 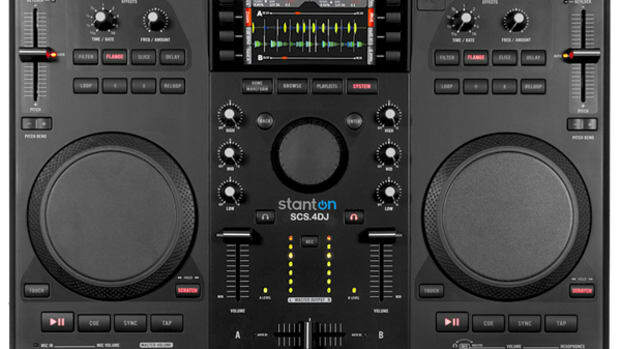 Check out the full press release and the Video review of the Stanton SCS.4DJ after the jump.